Midwest Heating Cooling and Plumbing is a family owned and operated business. 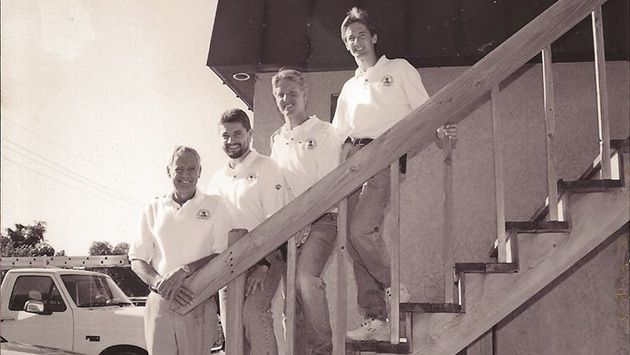 It has been our honor and privilege to serve the greater Kansas City Metro Area for over 50 years. We specialize in residential heating and cooling replacement and service as well as residential plumbing service. We also do light commercial and custom residential new construction. We employ over 50 full time people to serve our customers needs. Sixteen full time servicemen are available to provide service when needed. We have three Master Mechanic HVAC specialists and one Master Mechanic Plumber. In addition to installation and service we specialize in Indoor Air Quality products, testing and solutions. We have also been certified by the National Comfort Institute in Carbon Monoxide (CO) testing, measuring and combustion analysis. We also provide zoning, humidification, de-humidification, wi-fi enabled thermosats, radiant floor heat and custom sheet metal work. We offer many brands of products. We offer Lennox, Trane and York to satisfy your home comfort needs along with Honeywell, April-aire and Ultravation for indoor air quality. With the help of our customers, we have won the prestigious “Dave Lennox Award” for the past thirty years in a row; one of only two companies in North America to have won it every year since Lennox started the award. The award is given to the top 25 Lennox dealers in all of North America from over 7000 dealers. It is the highest honor Lennox awards to their very best dealers. 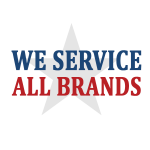 With over 50 years of service to our loyal customers, Midwest Heating Cooling and Plumbing has provided thousands of satisfied customers with heating and cooling products over the years. If you have not given us the opportunity to provide you with a solution to your home or business, please allow us the chance to be of service to you. We “guarantee” you will be satisfied. Our goal is to install every job as if we were doing it for ourselves.